Preston Hollow Early Childhood Association - Mom's Night Out: GAIA & PHECA "Create for a Cause"
Mom's Night Out: GAIA & PHECA "Create for a Cause"
Please join us for our November Mom's Night Out: GAIA & PHECA Host "Create for a Cause"! For the evening, we will come together with GAIA to do something special in honor of the 65 million people around the world who have been displaced due to violence and oppression. We will have an opportunity to celebrate the resettled artisan women who are the very reason GAIA exists! Participants will learn about GAIA, tour the studio and workspace, meet the staff and artisans, and learn how to make a tassel keychain attachment at the craft workshop. The GAIA store will be open for shopping too, which is a great place for finding unique holiday gifts. 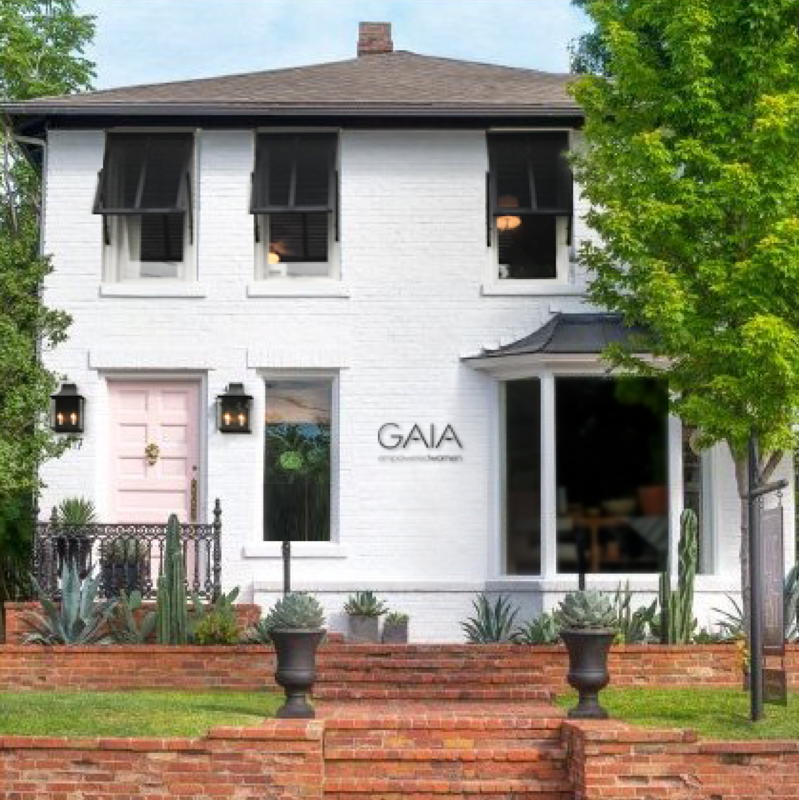 Learn more about GAIA at www.gaiaforwomen.com. Register Today! Space is limited to 20 registrants! Registration includes the craft workshop fee, wine & snacks. GAIA & PHECA "Create for a Cause"